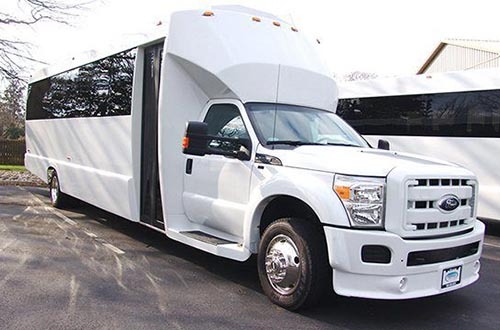 At Limo City in Southern California, we offer our customers the widest selection of party buses available. Our party buses are perfect for weddings, proms, birthdays, nights on the town, corporate events, and so much more. Our Southern California party buses come in a variety of sizes and serve as the perfect method of transportation for any event. 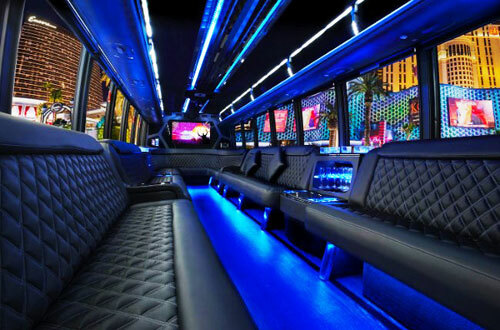 At Limo City in Los Angeles, California, we have the largest fleet of party buses available. 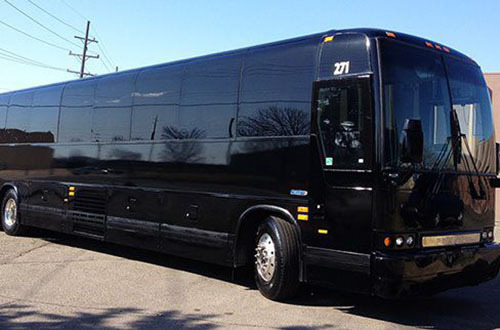 We know that our great selection of party buses will provide you with a great time. Our party bus services have been awarded “Best Service” by A-List, and we are confident you’ll see why!